Mark Stewart Villamac Ho (Bag Yo) was born in Pasay City, Philippines and immigrated to Southern California (the San Gabriel Valley) with his mother Ludy Gilkison and little brother Mervin Luwee at 4 years of age. His father, Willard, was waiting with BagYo's older brother Mike (currently a Master Sergeant serving in the U.S. Marines Corps in Virginia), paving the way here for a new life in the Golden State. BagYo's family finally settled in Azusa during the beginning of his teen years. 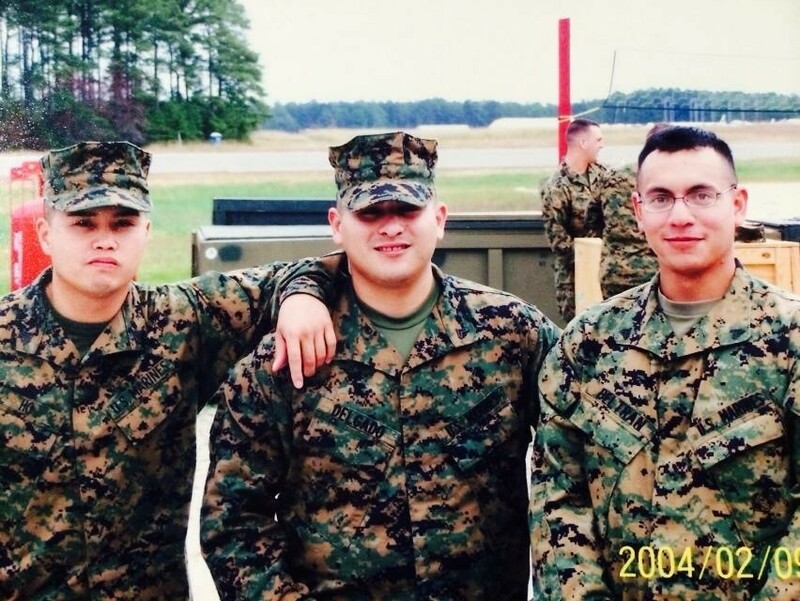 Shortly after 9/11, he enlisted in the Marines, joining his brother in serving his country to make a difference in his situation and the world. He soon found himself in Marine Boot Camp, Camp Pendleton MCRD. His M.O.S. (Military Occupation Specialty) was Crash Fire Rescue, also known as Aircraft Rescue Fire Fighter (7051) and was deployed to Operation Iraqi Freedom in February 2003, serving honorably from 2002-2007. During his time in Iraq he made a decision to follow his dreams. While deployed, he would jot down raps in his journal (aka green monster) and recite them to his fellow Marines. He had initially started getting into hip hop at a young age in high school but utilized the art while in the sandbox to kill time and day-dreamed of being back home. He left the Marines in 2007 as a Sergeant. He often wondered about the prospect of staying in service, but at the time he missed home and his loved ones and felt his duty was done. BagYo continued his education with his MGI Bill and sought out help due to issues with symptoms of PTSD from his military service. While adjusting to life out of the Corps and because of this outgoing attitude and struggles with those symptoms, he was hired by the Corona Vet Center (Readjustment Counseling Services) to reach out to other Veterans who had been deployed and were maybe suffering with similar issues readjusting to civilian life. In 2017, while still with the Vet Center, he was diagnosed with 2 cancers, Multiple Myeloma and Nasopharyngeal Carcinoma, with the VA and military linking both these cancers to his service in and out of country (bum Pits in Iraq and his job as an Aircraft Rescue Fire Fighter). As of 2018, BagYo has successfully put the Nasopharyngeal Carcinoma into remission, and continues to march on in the fight against Multiple Myeloma. His fight is still being documented via video logs and journals which are being released on YouTube. 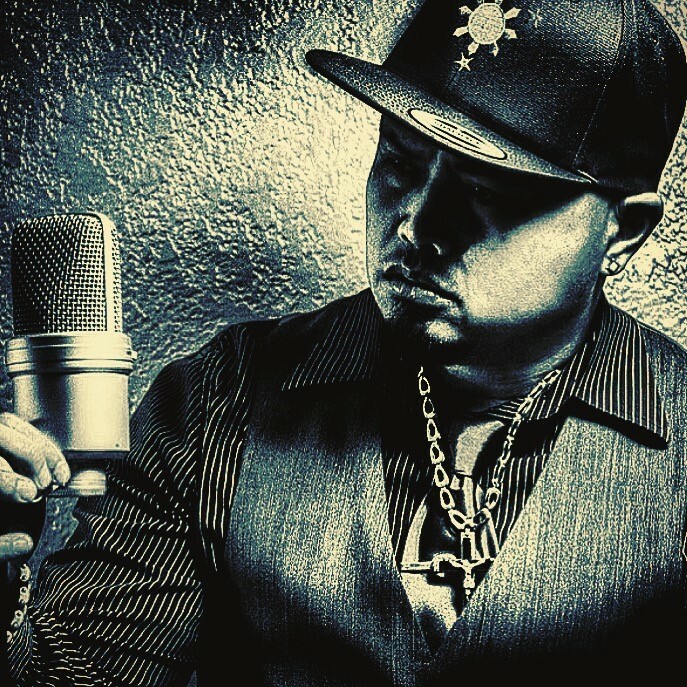 Having found a new voice and passion through music, and his current fight with cancer, BagYO has the opportunity to access a platform and empathy that many others are unable to. By all accounts, he appears to do so with confidence. 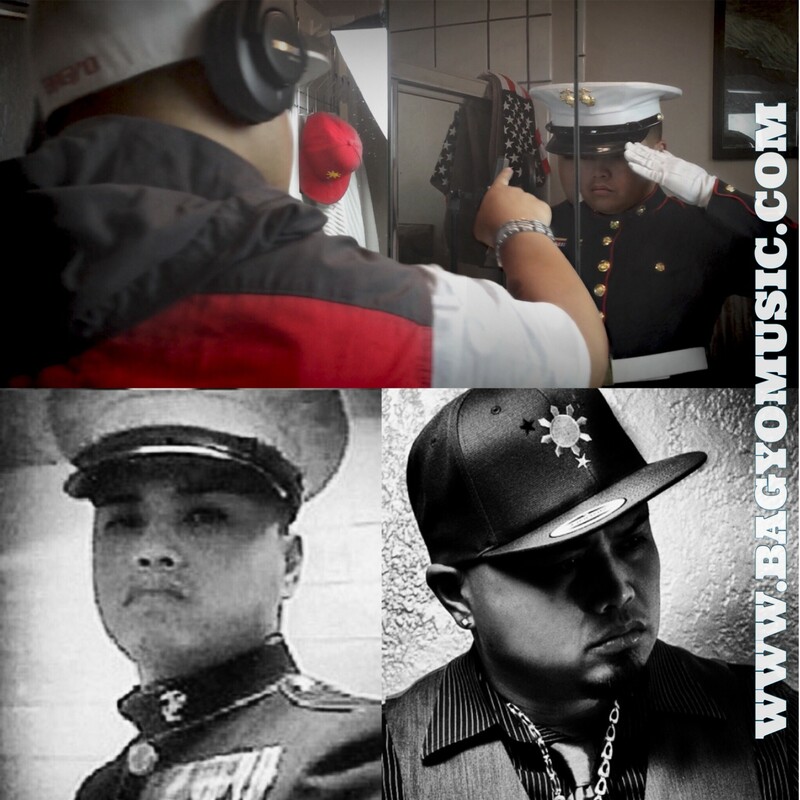 BagYo remarks “While I was in the Marines, making music was always a strong interest and passion for me. It’s something that’s been embedded into me since high school, back when writing music and poetry was just a hobby for me.” Now it’s more of a driving force, representing and endearing humanity’s constant struggle in life and progression. An ever changing movement tempered in fires of dedication, sacrifice, and faith, deftly cooled in the waters of compassion, love, and understanding; ultimately culminating into a perfect storm.